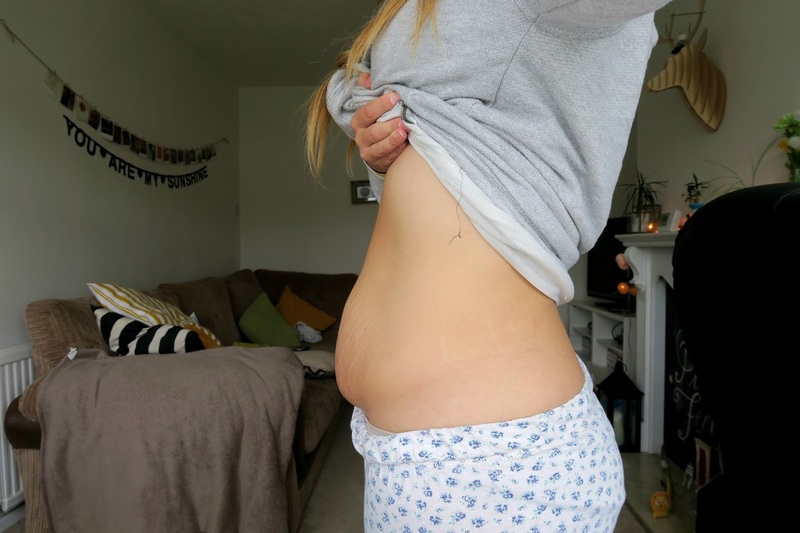 13 weeks – in fact, almost 14 weeks after we got pushed forward a few days in our scan. Due date has changed from 22nd April 2016, to 19th April 2016. If I’m induced, the latest baby will be here is 2nd May 2016. Baby is now the size of a kiwi! Which has made me really fancy one actually. Baby weighs nearly 23g now, and is about 6.7cm long, if you wanted to know exact measurements. If he/she is a girl (which quite a few of you think Tayby is) she will have approximately two million eggs in her ovaries. Which is crazy. This week has been so much better than last week, even if I’m still recovering from the flu. I’m finally able to sleep again, without coughing all night, which is helping me get through work much more easily. I still feel queasy but it is easing significantly now. That’s not to say I feel like ‘me’ again – that didn’t come until 16 weeks with Bill – but I definitely feel like I’m getting to some form of ‘normal’ again. I am able to stay awake for long and I’m able to do more as well, which is nice, as being exhausted is frustrating and boring in equal measures. Heartburn is definitely on the rise though – I can’t need Gaviscon yet, surely? This week has been a rollercoaster. The scan was absolutely incredible, even if this little baby didn’t play ball at all. It ended up taking an hour to get the measurements our ultrasound tech needed. I needed to go for two walks, turn on my side, jump up and down, empty my bladder… But we didn’t mind as we got some extra time with this little Tayby of ours. Oh! That’s something I might not have mentioned yet – Tayby is this little one’s nickname and has been long since before we conceived. We both have the same surname, despite not being married, so Mark and I felt it was right. And it certainly stuck. I am so relieved now. I’ve met my child on-screen and I’m so content knowing that they are okay. We decided to book at 16-week ultrasound to determine the gender of this little one (and to get an extra peek at them too). We get to see them in 4D, which is incredible, and this time, we get to take Bill and my parents along too. It’s going to be brilliant. Everyone is convinced that Tayby is a girl, mainly from the nub shot in our scan photo. Let me know what you think? I’d love your opinion!